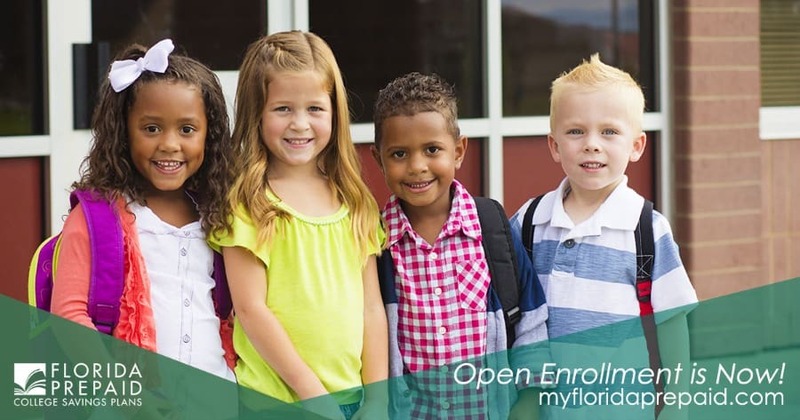 Florida Prepaid Open Enrollment Happening Now! 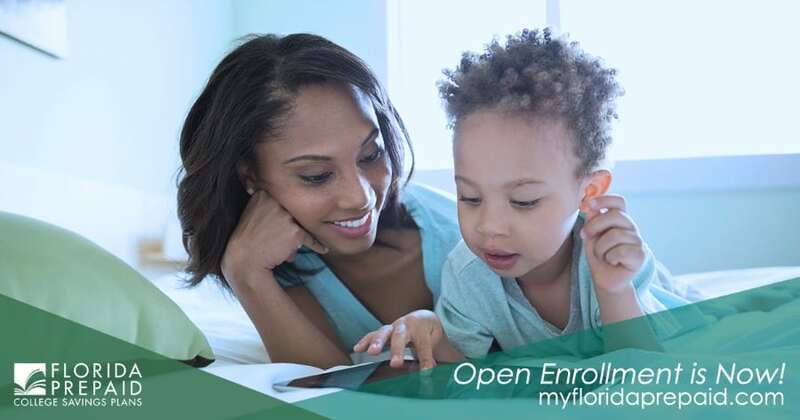 This week enrollment opened for Florida Prepaid College Savings Plans. The Florida Prepaid College Plan is the largest, most successful and longest-running prepaid program in the nation and makes it easy for you to be prepared for your child’s future. Right now you can save $25 off the application fee with the promo code MOMMY19 and begin preparing for your child’s future education right away! Since 1987 The Florida Prepaid College Board offers families an opportunity to get ahead of future college expenses with affordable, flexible, tax-free 529 college savings plans that give you peace of mind. More than 450,000 students have gone to college using Prepaid Plan benefits and your child can too! 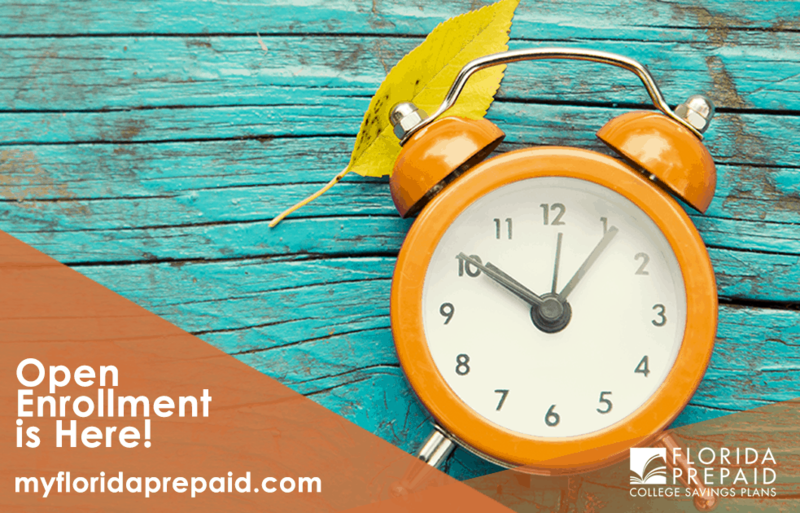 Florida Prepaid Plans allow you to prepay the future cost of college at today’s plan prices. When it comes time for college, they pay the actual price of costs covered by the plan. That means you don’t have to worry about how much costs go up in the future. Florida Prfiguresfigure all of that out, and manages the investing to ensure funds are available for the costs covered. The plan is guaranteed by the State of Florida so you can never lose your investment. 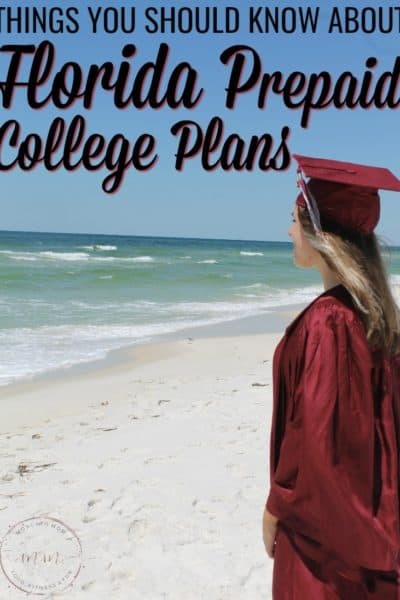 Even if your child decides not to go to college in Florida the value of the plan, meaning what Florida Prepaid would have paid here in Florida, can be applied to other schools nationwide. You can even transfer your plan to another eligible family member or cancel your plan for a full refund of what you’ve paid in. If your child receives a scholarship, you can get a refund for the same amount as the plan would pay a public college or university in Florida. It is a total win-win! Now through February 28, 2018, families can select and enroll in one of five Prepaid Plans, each with specific costs, payment schedules, and benefits which all include tuition and other specified fees at 28 Florida Colleges or 12 State Universities. * The earlier you start, the lower your payments! You can even calculate out what your payments would be using their plan prices calculator! 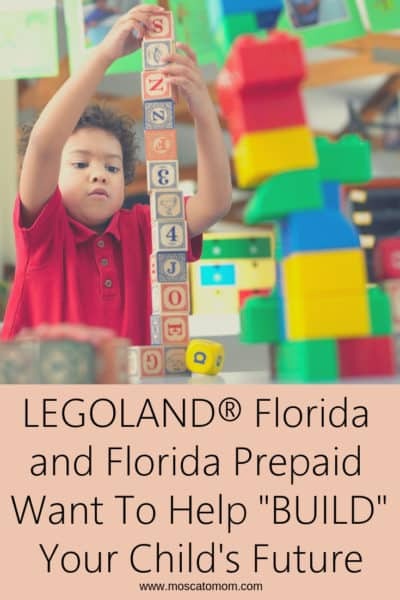 Check out MyFloridaPrepaid to learn all about how you can get a Florida Prepaid College Savings Plan for your child or grandchild. All children birth through 11th grade are eligible for a plan as long as the parent or guardian has been a Florida resident for at least 12 months. 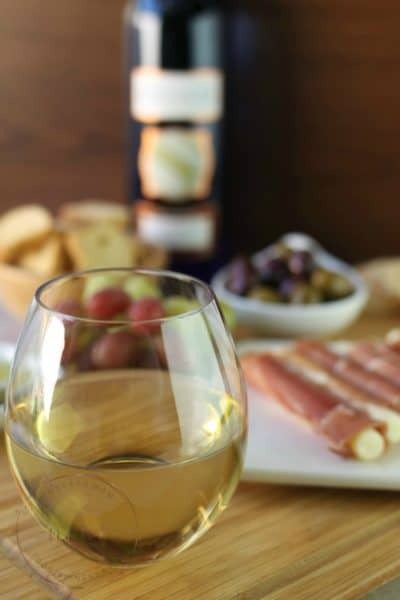 You can lock in your rates now and save on your application fee with the promo code MOMMY19 My favorite quote is “The best time to plant a tree was 20 years ago. 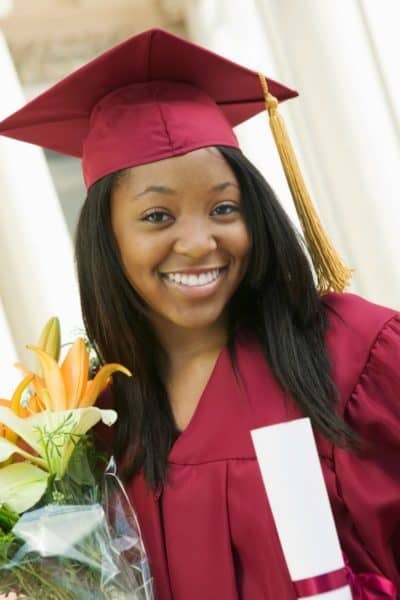 The second best time is now.” Getting started on your child’s college education is the same!